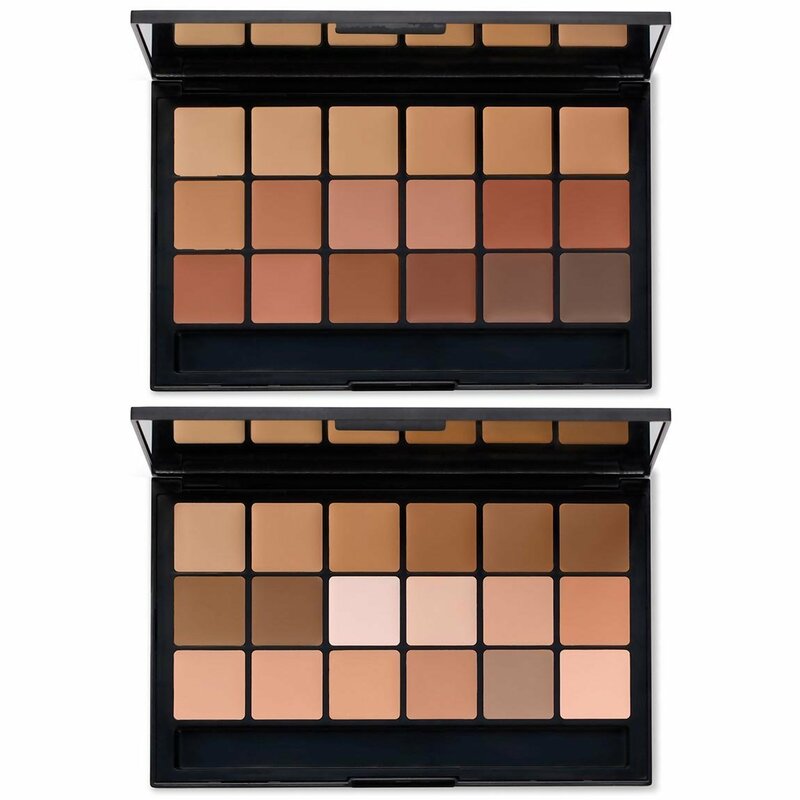 The ultimate duo for the pros and makeup lovers that will cover just about any skin shade range. These foundations were developed by renown makeup artist Vincent J-R Kehoe. As President and Director of the Research Council of Make-up Artists, he designed and produced a foundation that has been the choice of professionals and celebrities for decades. These palettes are a must for any artists looking to build a better kit. High percentage pigmentation, with an easy spreading creme base with no perfume, mineral oil or lanolin. They are designed for easy carrying, with a built-in mirror and slot for brushes and sponge tips. 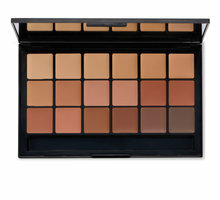 I purchased this to go with a makeup kit that I am building for freelance work. A little of this goes a long way and make sure to warm it up before you apply to the face. Beautiful buildable coverage. I just wish there was a bit more product! 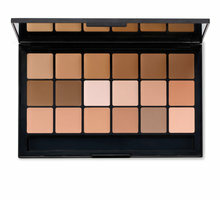 The palettes are quite small, BUT with this, you could match just about anyone. I love this set.Im starting as a Make up Artist. Definitely easy to apply, little goes perfect and gives a great coverage, once it is all settled down it looks like a second skin, no breakouts, this is what u shpukd from a profesional product! Loved it!